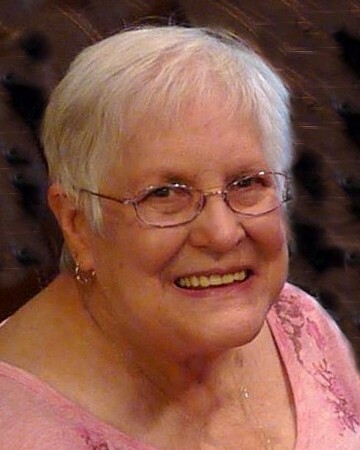 Jeanette Evon Sullivan, 74, of Silsbee, Texas, passed away on Thursday, April 11, 2019, in Beaumont, Texas. She was born on April 4, 1945, in Beaumont, Texas to Woodrow Ellis and Mavis Evon Williams Oxley. 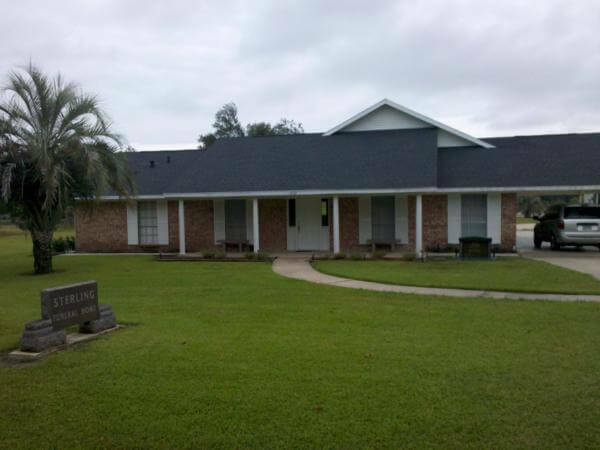 Jeanette resided in the Anahuac area for most of her life. Jeanette pursued many hobbies, some of which included her love of gardening, traveling and reading. She worked in the retail industry for many years. Jeanette was a loving mother, grandmother, sister, and friend to many. She will be deeply missed by all who knew and loved her. Jeanette was preceded in death by her parents; her son Shawn Dean; her daughter Sonya; and her granddaughter Natasha Jones. She leaves behind to cherish her memory, her son Ronald Brewster of Venus, Texas; her siblings Joanne Harlan of Moody, Texas and Mike Oxley of New Caney, Texas; and a host of other loving relatives and friends. A visitation will be held from 3:30pm until 5:30pm on Monday, April 15, 2019, in the chapel of Sterling Funeral Home, 602 N. Main Street in Dayton. 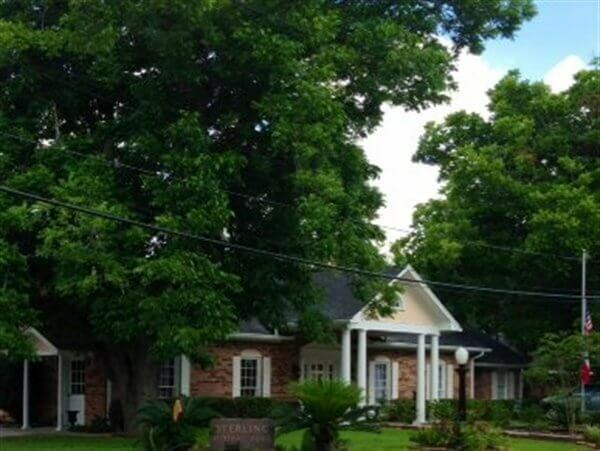 A private committal will be held in Eminence Cemetery in Wallisville, Texas at a later date.